Green Award certification program has been extended with a new ship type – Offshore Supply vessels. The first ship of this type the LINGESTROOM has been successfully certified. The Lingestroom, one of the ships of Van Wijngaarden Marine Services B.V. received a Green Award certificate on 26 February, 2019. 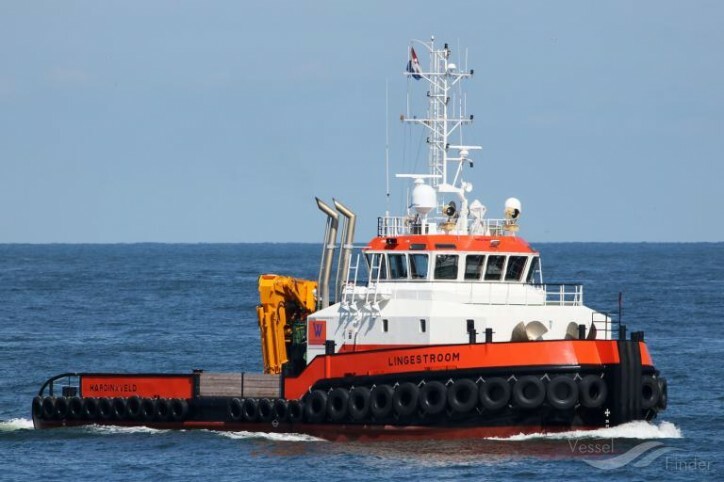 The Lingestroom has become the first Offshore Supply ship after Green Award, a certification and incentive program for shipping, had introduced certification for this type of vessels. 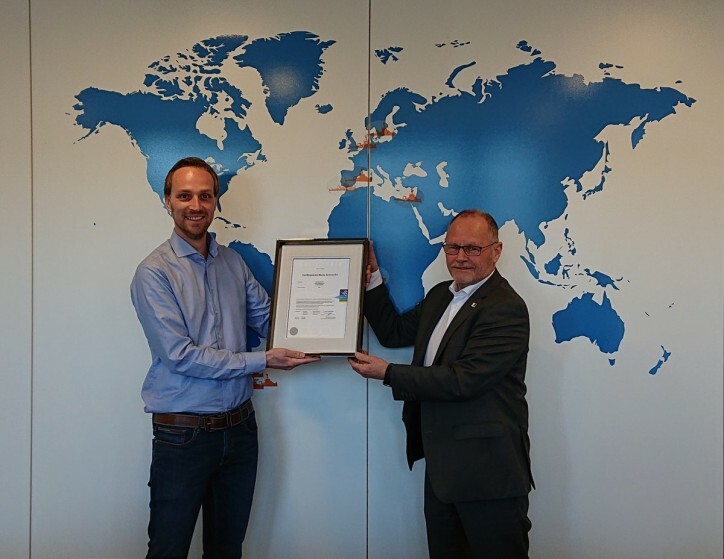 The certificate was presented by Jan Fransen, executive director of Green Award to congratulate Van Wijngaarden Marine Services B.V. with pioneering Green Award certification for Offshore Supply ships. The certification programme for Offshore Supply ships was launched in the first quarter of 2019. The requirements are based on the generic Green Award certification standards with adjustment to Offshore Supply Ship specific items, which include safe operations on, for example, towing and anchor handling, mud handling, ship to offshore operations, wire lubrication, bollard pull formula and other aspects. Offshore Supply Ships of any size can apply for the Green Award certificate which proves their great environmental performance and implementation of the safety standards. The certification program for Offshore Supply ships was developed in response to requests from owners and operators of this type of vessels. Green Award will continue to further develop requirements by incorporating the initiatives taken by front runners of the maritime industry in order to ensure continuous improvement.